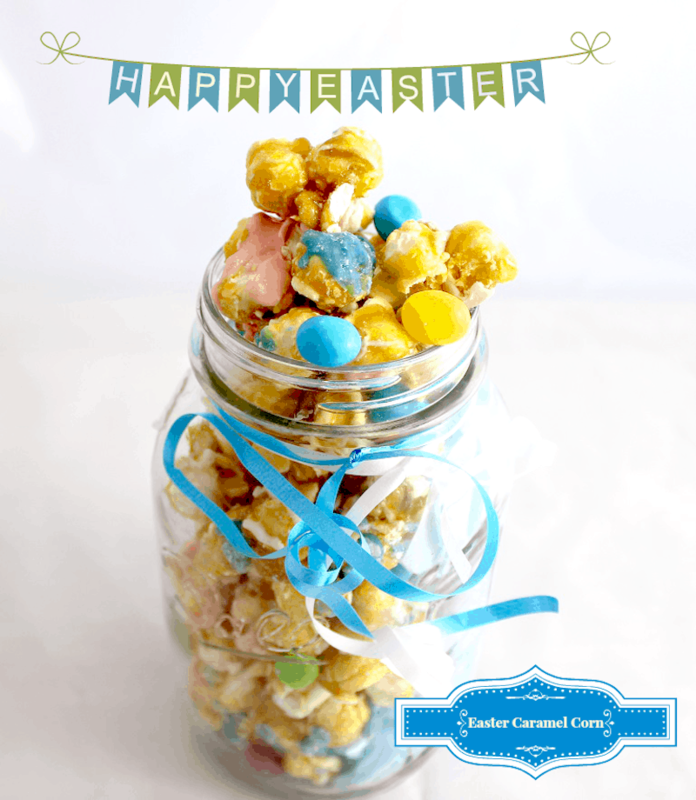 Lady and the Blog → Living → Holiday → Easter → 162 Adorable Easter Crafts For The Kids: Amazing Round Up! 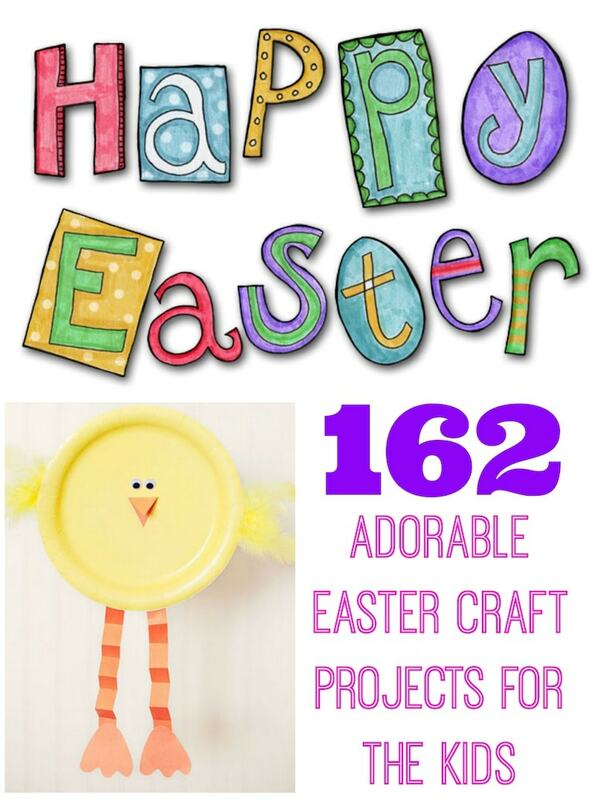 162 Adorable Easter Crafts For The Kids: Amazing Round Up! 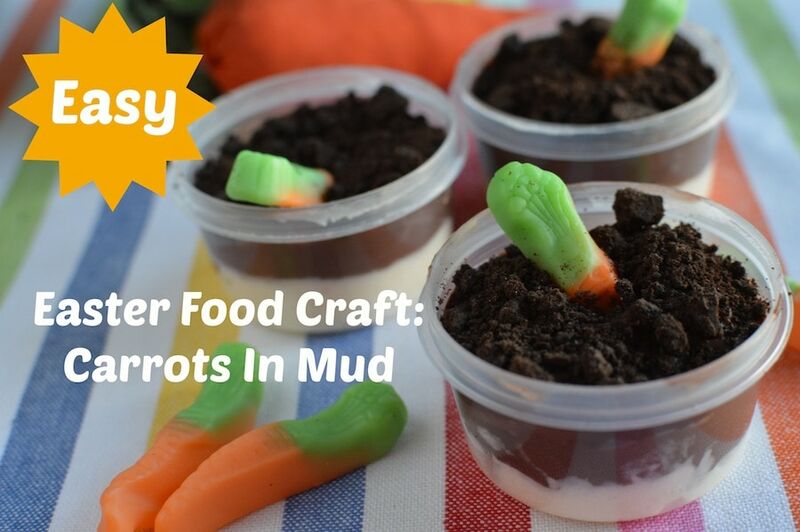 Are you looking for Easter Crafts to do with the kids? Well, I have over 160 ideas right here for you to check out!! I’m talking chicks, bunnies, lambs, eggs, jelly beans, peeps and more! It’s everything you’d ever wanted in an Easter Craft list – right here / right now. 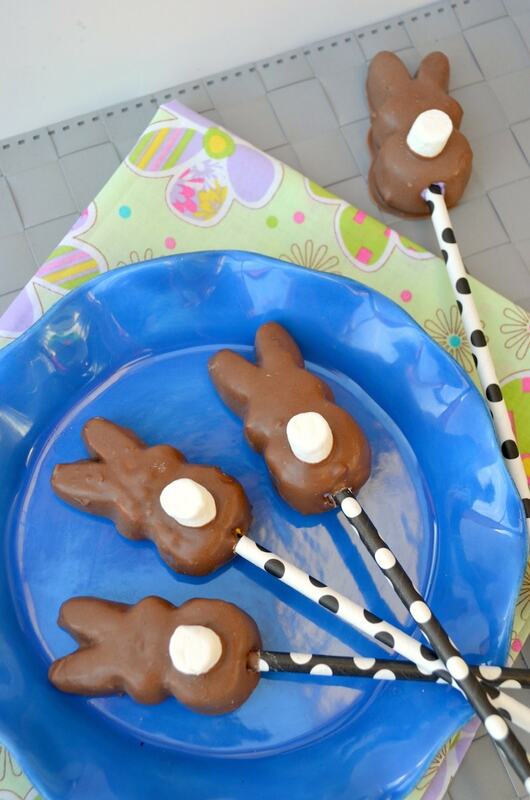 Do you have an Easter Craft idea you’d like to share? Leave a comment on this post with a link! Previous Post: « The Pirate Fairy Releases On Blu-ray Combo Pack April 1ST !